In these difficult times, many homeowners have found themselves in a financial hardship and in a position where they are forced to sell their home. In some areas of the country, more than one out of four mortgage loans are delinquent. Despite the apparent economic recovery, as of July 2013, Nationwide over 18,000,000 of all home owners who have a mortgage on their home would be forced to bring money to closing if they had to sell their property. If this is you, you are not alone, and there is assistance available at no cost. Our goal is to be a true resource and guide to you in your greatest time of need, and help insure that you get the right help needed to gain true financial freedom and peace of mind. A short sale is typically the best alternative to a foreclosure for a homeowner in hardship. In a short sale, a distressed homeowner would seek the approval of their lender to sell their home below the mortgage amounts in order to avoid foreclosure. 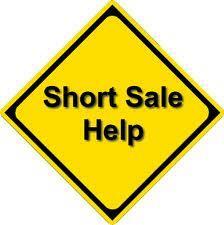 A short sale is better handled with the assistance of a short sale specialist. 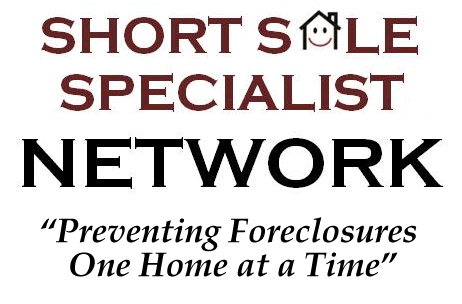 Below you will be able to acquire very valuable information about short sales, you may also contact us for further explanation, and to see if you may qualify for a short sale!